Create your masterpiece artwork using the CyberTablet T12’s 2048 levels of pressure sensitivity which can imitate the subtleties of a brush stroke or a pencil. The CyberTablet T12 also offers 5080 LPI resolution and 230 RPS report rate, providing a quick response..
8 hot keys give you quick access to open, cut, paste, save, undo, redo, and print. 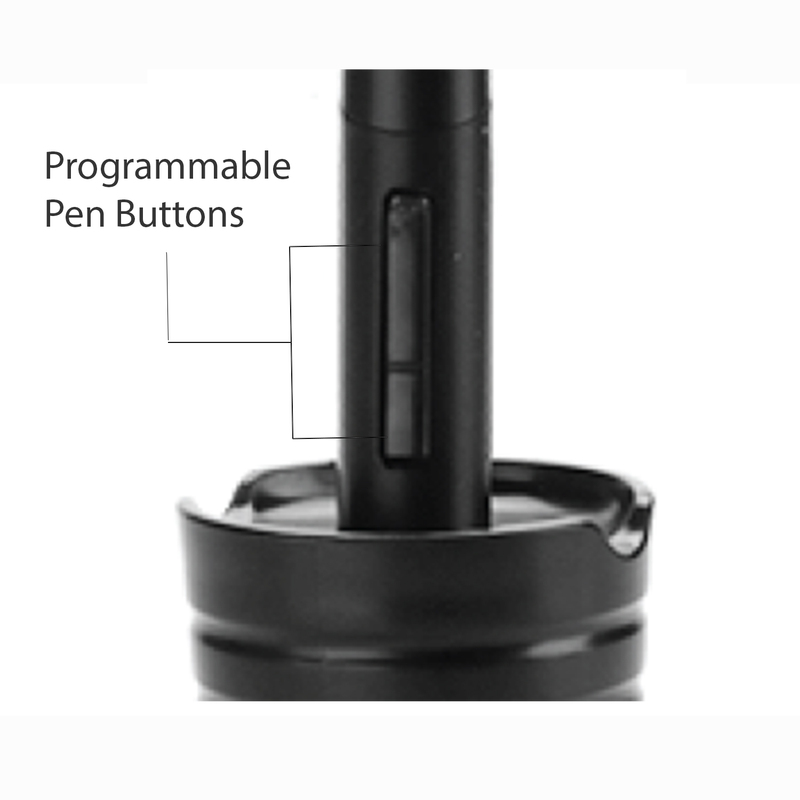 You also have the flexibility to program these keys to any other commonly used tasks. Enjoy a 10” x 6” working area that automatically adjusts to your wide screen monitor and provides you with a spacious drawing area, so you can control every detail. 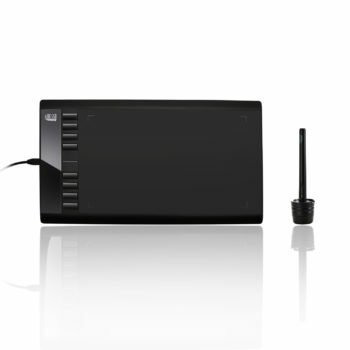 The CyberTablet T12’s slim size makes it easy to draw and write as well as easy to store and carry. 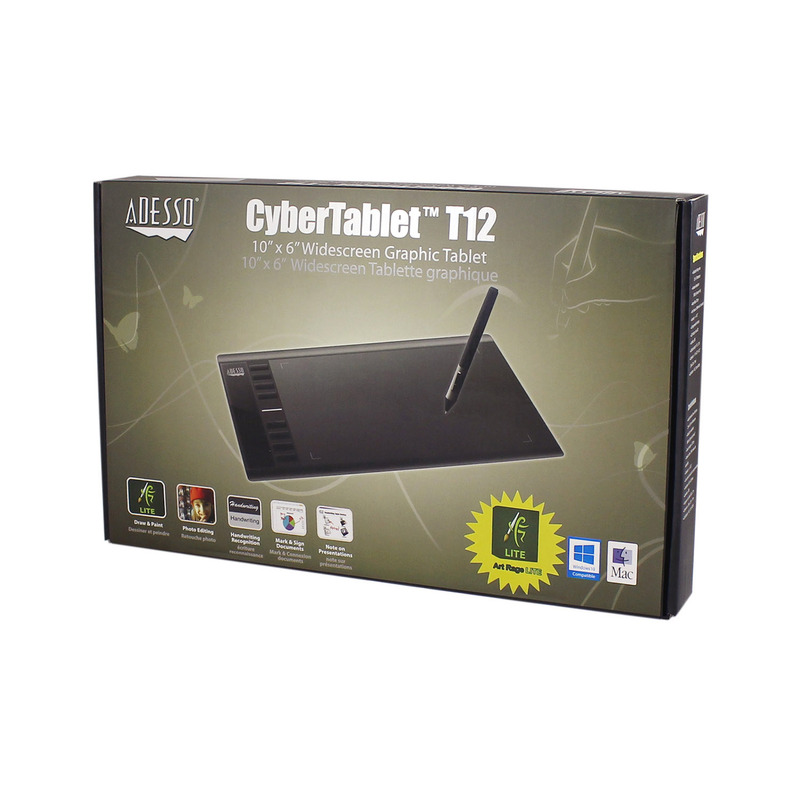 Perfect for art, business, presentations, and projects, Adesso CyberTablet T12 is an advanced graphic tablet that offers both PC and Mac users superior cursor control, greater productivity and higher efficiency. CyberTablet T12 features 2048 levels of pressure sensitivity to imitate the subtelties of a brush stroke and other writing tools, while its eight programmable hot keys provide various shortcuts to commonly used computer tasks. 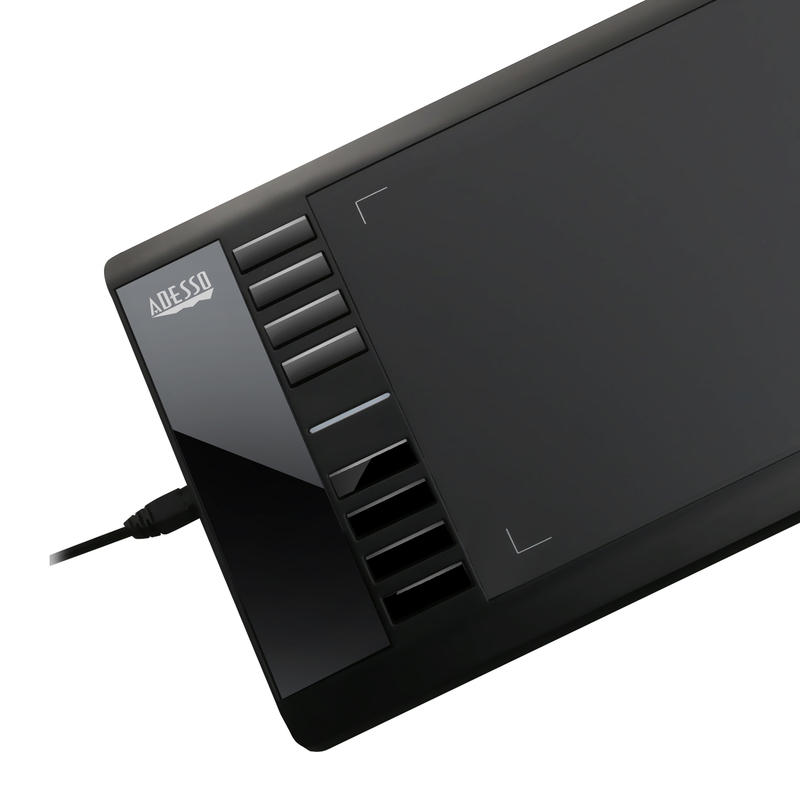 Plus, the 10” X 6” widescreen drawing area allows increased precision and detail. 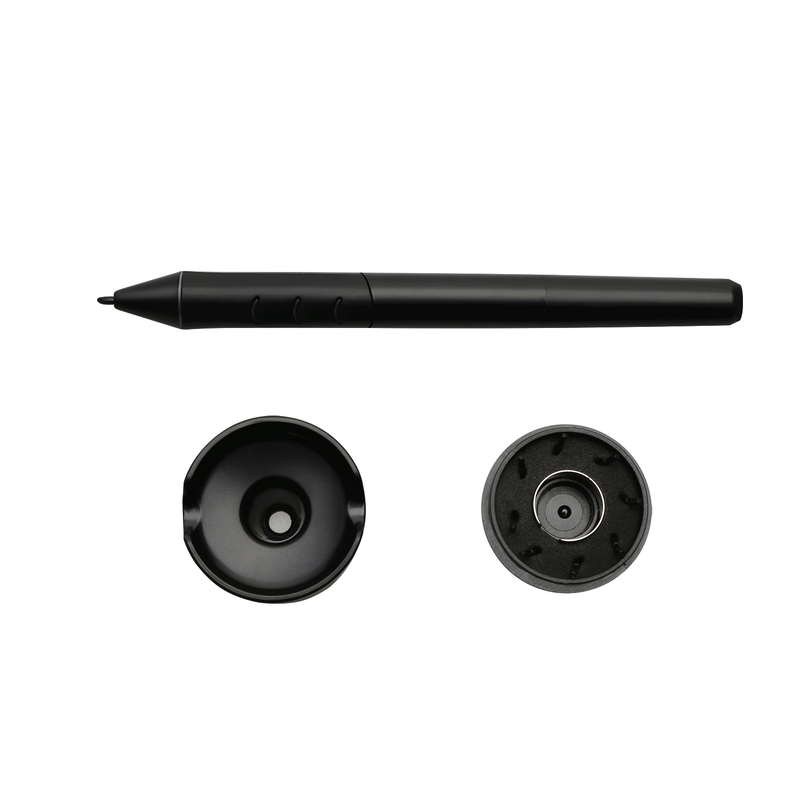 This high quality graphic tablet is ideal for document annotation, free hand illustrations, graphic design, whiteboard presentations, or generally more precise cursor control. 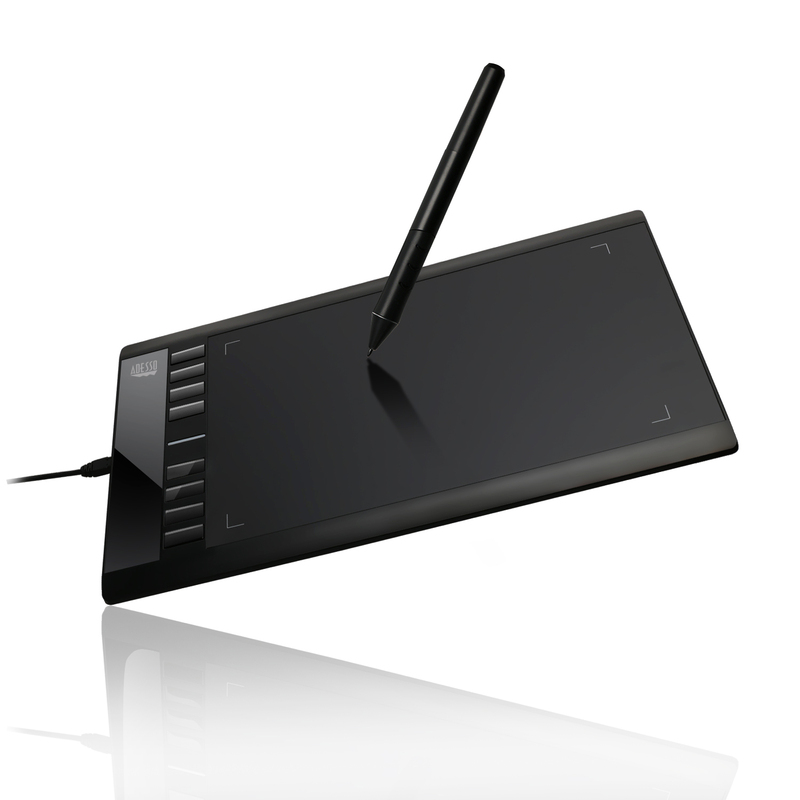 The CyberTablet T12 also includes bundled software so you can draw, edit photos, annotate and mark up documents using MS Office, create digital signatures, and create handwritten emails. Work like a pro and discover all the benefits the CyberTablet T12 has to offer! With ArtRage Lite you can paint with oils, sketch with pencils, sprinkle sparkling glitter and much more. Many of the tools can be adjusted to give different effects. You can paint with thinned oils, use wet or dry markers, soften your pencil, control the hardness of the crayon and much more. Stencils and rulers let you make precise shapes and lines while still painting freehand. Place down as many stencils as you like, then paint over them and the paint will only be inserted in stencil design areas. ArtRage Lite makes it easy to recreate photos or other images using its tracing features. Load a tracing image to your canvas and use it as a guide while you sketch and paint. The Metallic Paint option let’s you work with blendable gold and silver metallic oil paints, sparkling glitter, silver leaf sprays and much more. Any of the ArtRage Lite tools can be switched to Metallic mode for a wide range of effects.